Liverpool have excluded Xherdan Shaqiri from their travelling squad against Red Star Belgrade. 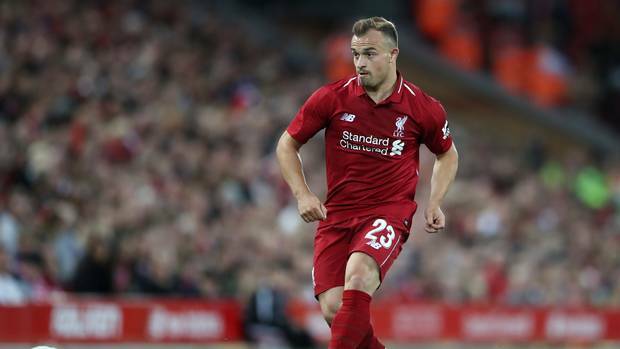 Xherdan Shaqiri’s Albanian origin has been the issue for his exclusion from the squad of the Reds. Xherdan Shaqiri’s motherland Kosovo is independent; but Serbia do not agree with it and that’s why the problem has been arisen. The situation has reignited when Xherdan Shaqiri scored for Switzerland against Serbia in the World Cup Group Stage match. The Swiss player has shown the Albanian independence symbol after scoring a goal against Serbia. The Serbs did not take it easily. There have been a lot of speculations of Xherdan Shaqiri’s arrival in Serbia because of this match since the draw result has been announced. Various rumours have been spread about the welcome reception of Xherdan Shaqiri in Serbia. Therefore the club management of the Reds have decided to go without Xherdan Shaqiri against Red Star Belgrade. Jurgen Klopp has indicated that the Swiss player had been excluded from the squad of Liverpool due to political reasons. The football is the main focus of the team Liverpool and they don’t want to shift the focus to other matters. Klopp has also told that it is really unfortunate for them not to include Xherdan Shaqiri for this match. 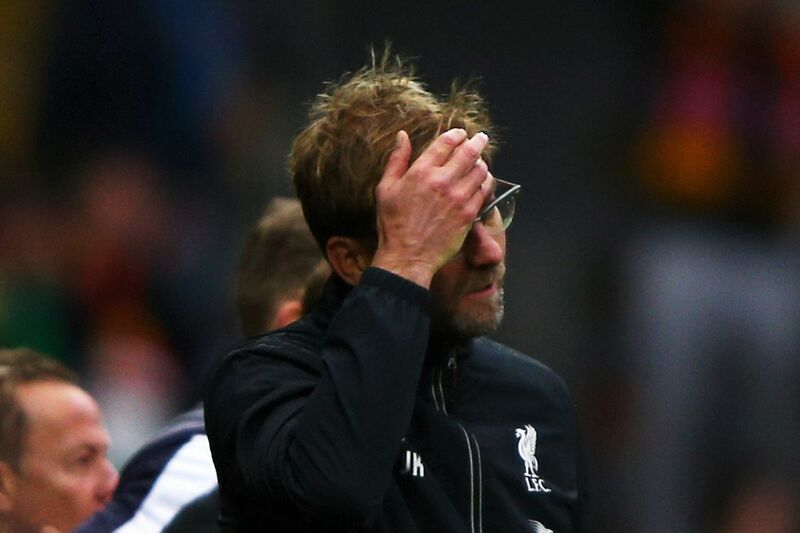 However, the decision is made to avoid the unwanted circumstances in the Stadium during the game of Liverpool. Klopp has mentioned that in this World, we have to live with this politics and they don’t want to be involved in this. Liverpool will wish to be on the safe side to qualify from this Group with winning the match against Red Star Belgrade in Serbia. In the previous match against them at the Anfield, the Reds were able to thrash the Serbian side with a margin of 4-0. All the members of the attacking trio of Liverpool, have been in the score-sheet in that match. 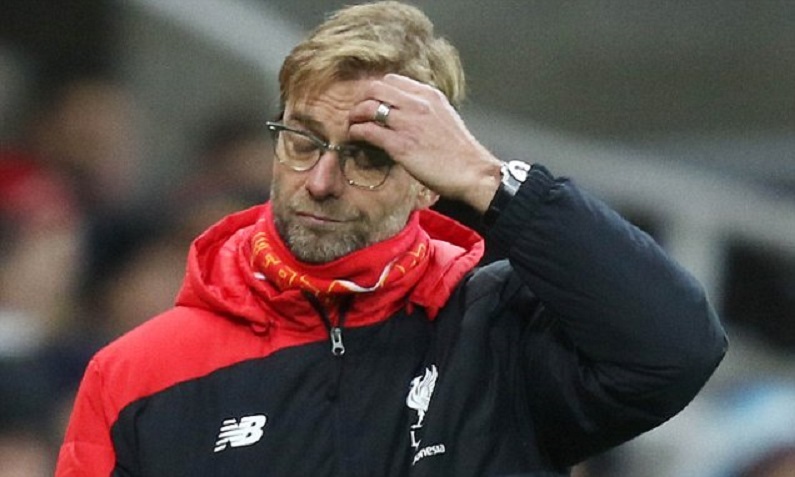 Jurgen Klopp will expect the same sort of performance from their players in the away match against Red Star Belgrade too. Naby Keita has been included in the squad of the Reds for this match. However, Jordan Henderson is still recovering from his injury and he has stayed back at Melwood, the training ground of Liverpool. Liverpool club management will hope that the exclusion of Xherdan Shaqiri will not cause much problem to their side. Though there might be a shortage in options in the attacking third if the trio of Liverpool get fatigued. Liverpool have lost two points against the Gunners as they were not able to keep the lead after getting ahead in the match against Arsenal at the Emirates. After this result, now they are at the third position of the League Table in the Premier League at this point of time. Jurgen Klopp will hope to beat Red Star Belgrade at their own den to gain the much needed confidence boost up that will help them to come back in the winning ways in the Premier League from the next match against Crystal Palace.